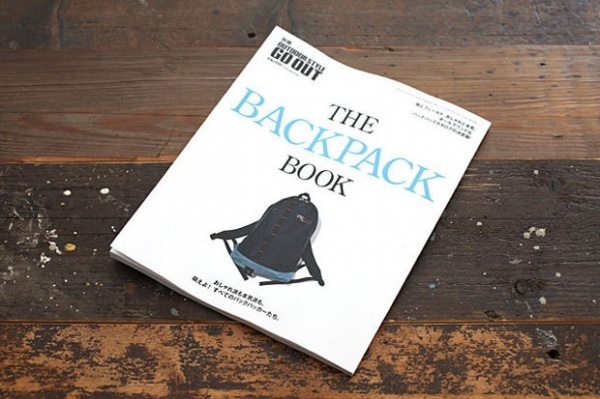 For all you backpack lovers out there, Go Out: The Backpack Book is the perfect companion for you. Featuring a collection of only the finest packs out there, you can expect plenty of style shots and products for the pickiest of bag connoisseurs. Available now through Amazon.